Prior to having children, we sailed our little dinghy and experienced the love of sun, wind, and water. When our little ones came along, we wanted to share the exhilaration of racing across the water with sails full of air. Some families have a sailboat with a berth, and are able to take very young children sailing (keeping the little ones below in a well padded, gated playroom). We have a sixteen foot sailboat, which has no berth or other safe holding area for babies or toddlers. For this reason, we waited until our boys were four and five years old for the first sail. 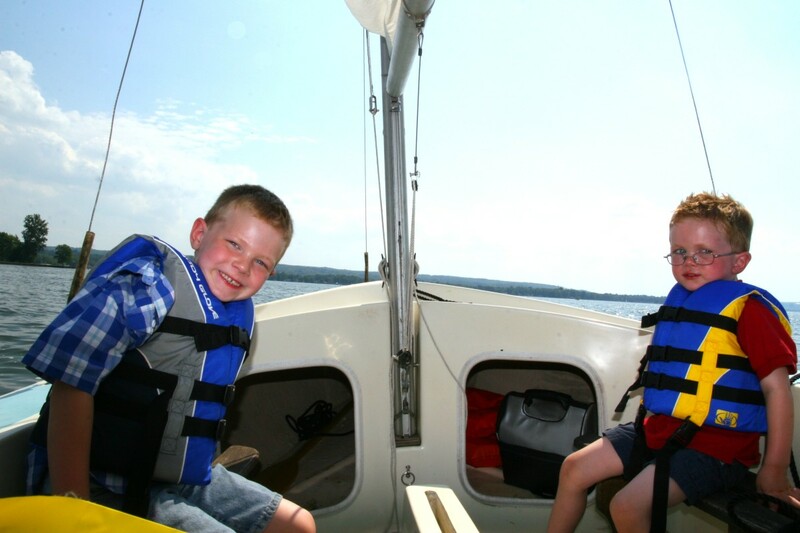 The thrill of boats and water is fun enough, but there are several other factors to keep in mind for a successful sailing trip with children. Life jackets are a must (and are generally legally required). Young children should wear a type I or type II life jacket that will keep them face-up in the water. 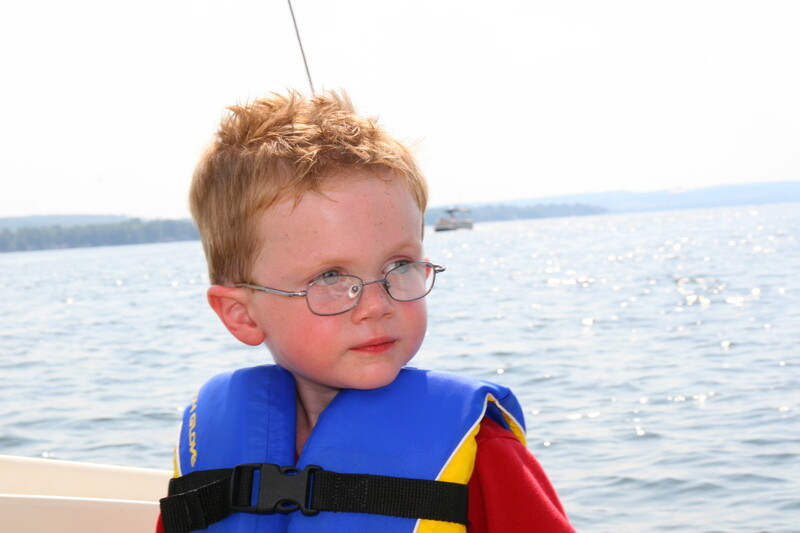 Older children may wear a vest-style life jacket (type III), as their age and abilities (and local boating laws) allow. The Mustang Survival Little Legends life jacket (type II) is the best life jacket for boating toddlers and preschoolers, as it has a grab strap in case a child falls overboard. This life jacket is also very comfortable and has a secure fit. Always test a child’s life jacket in a pool prior to heading out to the open water. Lifelines are generally installed on larger sailing vessels. Sailors who plan to take children out might consider installing lifelines if they are not already installed on the boat. Nylon safety netting can also be rigged (be sure to rig it tightly, so that the child bounces off of the netting, rather than becomes entangled in the netting). Boats containing a berth have the great advantage of creating a mobile playroom: the berth can be softened with several pillows and a bag of soft toys, and gated off to keep little ones below. There are several books to help children understand and become more excited about sailing. Our four year old son is very hard of hearing, and cannot wear his hearing aids on our boat (the water would fry the electronic circuits). For this reason, we read several books and discussed several rules before we set out on our first sail. Although he is extremely verbal (he listens and speaks quite well), we did use some sign language to maintain communication while on board. Our older son has no issues hearing, but the extra preparation helped him understand what to expect. Prior to heading out to the lake, the boys helped to clean and rig the boat. Since they are rather young, their “help” was quite limited. Still, it helped them to learn the names of various sailboat parts and let them feel like a part of the crew. We rigged the boat in our front yard, and had our five year old put the battens in the sail. Our four year old helped to wash the boat. It is highly important that children be involved in sailing – from selecting which snacks go into the cooler to helping with the easier parts of rigging the boat. 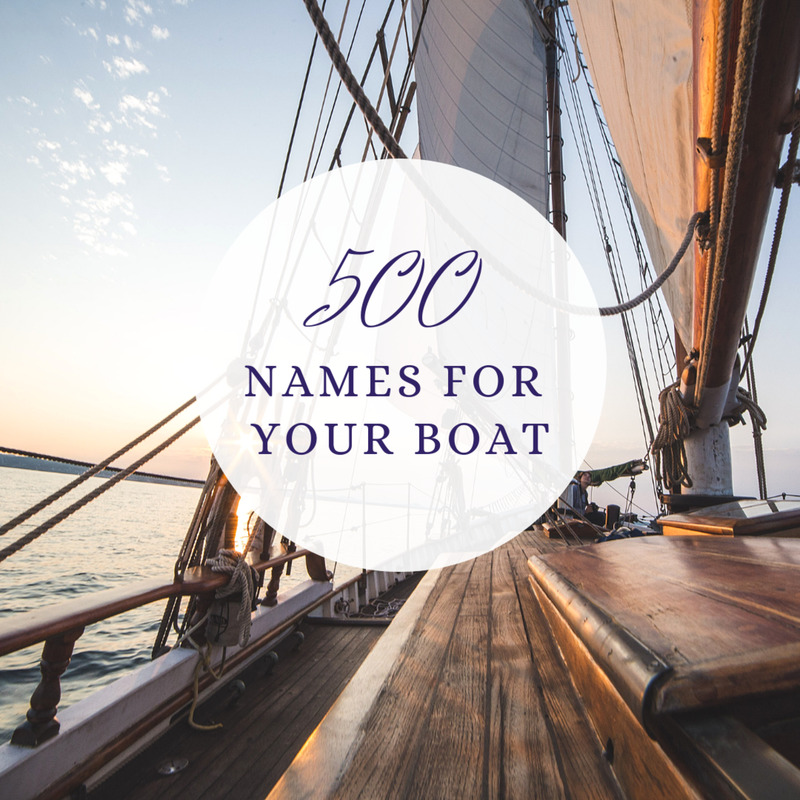 There are several books that are extremely helpful to parents of first-time sailors. Sailing for Kids (by Gary Kibble) is great for older children who want to learn the correct terminology and techniques behind sailing. Kids in the Cockpit (by Jill Schinas) is a wonderful resource. The book is written by a British author, so the sailing locations will be unfamiliar to Americas - despite the different locations, the tips for getting kids involved and keeping them entertained on board the sailing vessel are invaluable. For very young children, picture books such as Click and the Kids go Sailing (by Charnon Simon) are wonderful. First Sail (Richard Henderson) is another wonderful resource for young kids: in addition to providing beautiful artwork, the book teaches children basic sailing terminology in the context of an adventurous story. We found the boat launch to be the most challenging aspect of sailing with our young boys. The parking lot was extremely busy, and the boys were apt to run around the boat in an excited frenzy. Since our younger son does not hear very well, this caused some panicked moments as we were trying to put up the mast and attach the forestay and shrouds. Our final solution was to put the boys in the back of the truck while the more difficult portions of rigging the boat were completed: they watched a DVD while we finished securing the mast. 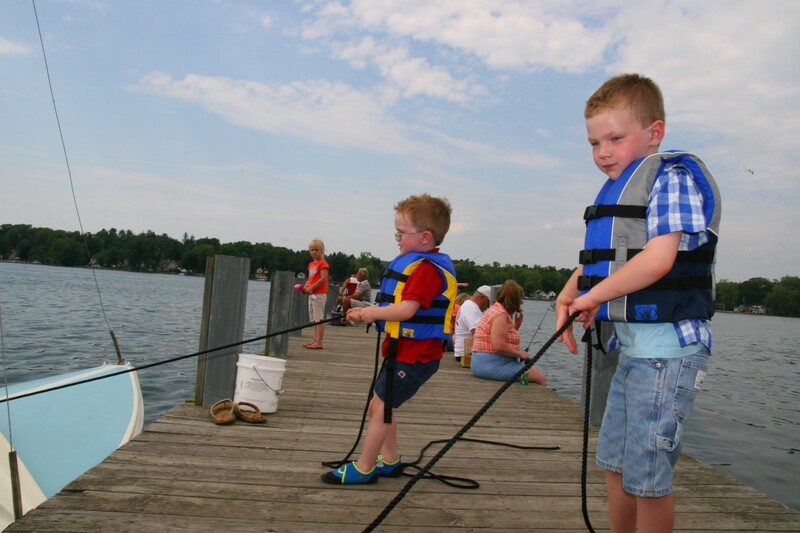 Once the boat is launched into the water, children can help by holding the dock lines to keep the boat near the dock. We always had an adult act as “backup” by holding at least one of the lines: the kids felt they were doing an important job, and the adult behind them provided an extra measure of safety. On our first sail trip, we did not hoist the jib and sailed with only the mainsail: we wanted a smooth, calm ride for the first time out. Unfortunately, it proved a little too calm when the wind died down, and the kids started to get bored! 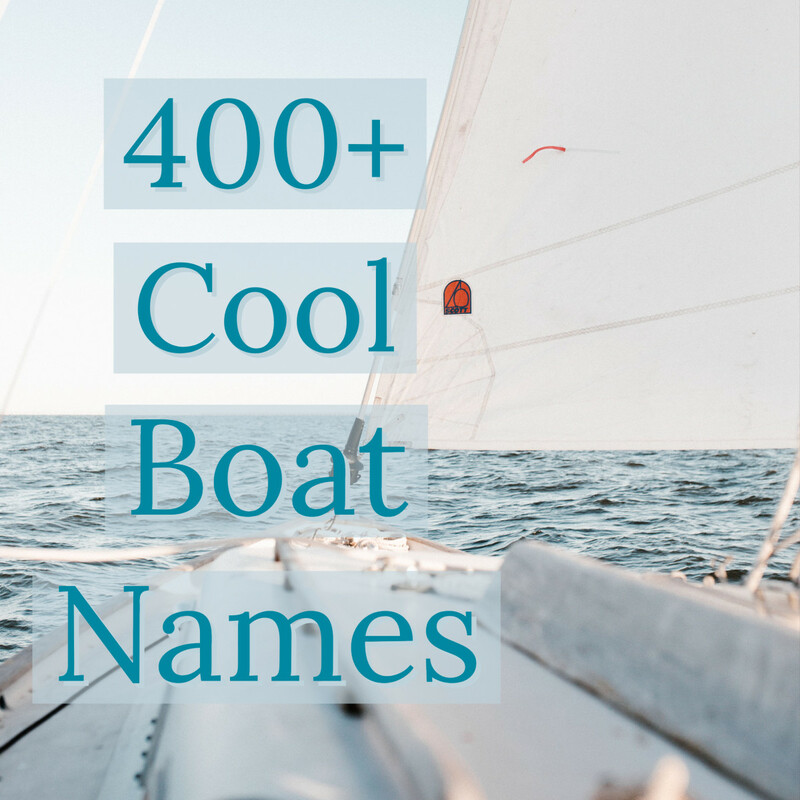 Large sailboats with berths offer several options for entertaining young children. Most young toddlers will simply fall asleep once the boat is underway, and a berth is the perfect place for them to sleep. In our case, of course, there is no berth – so sleeping and watching DVD’s are not really an option. Having a play “fishing rod” is a wonderful way to keep kids entertained. Simply tie some twine to a stick – the child can drag the rope through the water and pretend to catch fish. Another option (in calmer weather, of course) is to attach a little plastic play boat (or rubber ducky) to some twine and let the child drag it through the water when the boat is underway. This only works for small boats, which are closer to the water. Fill a small bucket with some water and let the little ones play in the bucket with some toys – this works on any size boat and will keep younger kids entertained for quite some time. Our boys enjoyed examining different types of seaweed in the bucket. Giving the child a job as part of the crew on the boat is also a good idea. An older child may be able to handle the jib, for example. Our boys are too young to handle the sails, but we let them pretend they were helping us sail by letting them play with the dock lines (our four year old believed he was moving the sail, though the line was only attached to a cleat)! Don’t forget the drinks and snacks: a hungry or thirsty child is not a happy child. We stashed several spill-proof cups (even though both of our boys no longer use “sippy cups”) and cans of Pringles in a bag. We also carried a cooler filled with peanut butter and jelly sandwiches, drinks, and string cheese. The snacks were the saving grace when we lost some wind and were sitting idle for a while. While many children thrill at the thought of speeding over the water, some children may be fearful of the rocking boat, water spray, and the other unpredictable events that occur while sailing. We encountered this with our older son, who was uneasy as the dock disappeared behind us and we hit some choppy water. He constantly inquired as to when we would turn around and go home – for a child who loves adventure, this surprised us! We discovered that he needed the comfort of knowing how long we would be out on the open water. He also needed to get used to the new sensation of a rocking boat: it took a lot of reassurance that the movement was normal (he was afraid the boat would tip over). Preparation and getting him involved did help with this fear, though we still see some of his uneasiness return when we encounter any sudden wind gusts or water sprays. Keep sailing fun, and if your child is upset by the experience, wait a year or two until he is truly ready. Our son has learned to enjoy sailing, but our willingness to return to shore when he had had enough was paramount to his enjoyment. As he gets more comfortable with the boat, we are able to go for longer and longer periods of time. I remember the first time we went sailing and I forgot to duck while tacking - I had a moment of inspiration and said, "OH! That's why they call it the BOOM!" I really want to take the boys on a tall ship sailing adventure. We're originally from California, and there are times that the tall ships dock at the harbor near my mom's house. Climbing the lines on one of those ships must be an amazing thing to do! Great article! No wonder you earned Hub of the Day! Congrats on that. I've never owned a sailboat, but when I was a youngster between the ages of about 10 and 15, I did visit a few times with a family friend who had a good-sized sailboat. Lesson learned the hard way: be prepared to DUCK when tacking into the wind!! Ouch! When I was an adult, and had kids of my own, we again visited this family friend, and I had an adventure I will never forget. By that time, she had sold her own boat, as the over-winter prep and storage were getting to cost more than she had paid for the boat in the first place. Rhoda, what an amazing childhood! 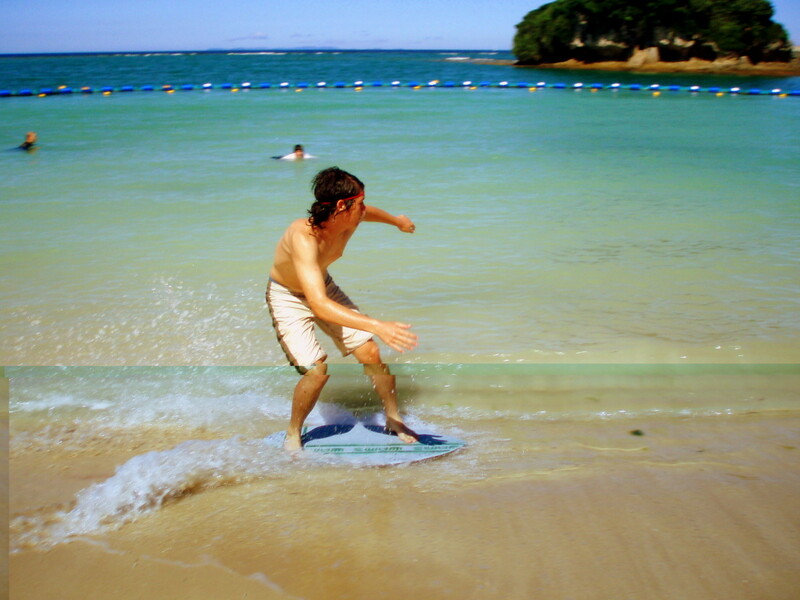 I grew up in California and used to go surfing with my dad as a little girl (really, I played along the beach while he surfed). I miss the ocean a great deal - there is nothing like watching the dolphins play in the early morning light. Sailing is wonderful fun - we live in a landlocked area now, so our closest large body of water is Lake Erie. We do plan on getting to the ocean again soon, though (it will be the Atlantic Ocean since we're on the opposite coast now)! I was born in a remote coastal area which was a part of the Pacific Ocean and there was no road but pump boat and yacht only were the means of transport.... Sailing is a kind of life that some can't live without.My childhood from 1-6 years old was all about the sea: playing with the big waves,fishing, gathering and eating shell meats raw, swimming to the floor of the sea and truly the sea is a beautiful world under but to be in a lake..... I don't know but sailing really is fun.Great hub! You make me envy hahahah! I enjoyed reading your article and hope my two grandsons can have this experience one day. You pointed very important things to consider here when involving kids for such a wonderful experience. I agree that to really enjoy it, safety comes first. Thank you! We really enjoy sailing as a family. It really a nice hub. We use a lot of books to help our children prepare for new "adventures." They get more involved, understand more about the concept, and have a great time living out the adventures they've read about! Our little one has a hearing loss and we use books as a way to help develop language for him and to explain events prior to engaging in activities where he can't have his hearing aids in. Thanks for the congratulations - I love having fun with the kids! Very comprehensive hub about sailing with young children and the video and photos of your children enjoying their boat ride were awesome! I also like how you prepared the kids for their first sail by using books and explaining everything that would happen and also by letting them help you get the boat ready in age appropriate ways. Congratulations on achieving the well deserved accolade of "Hub of the Day." 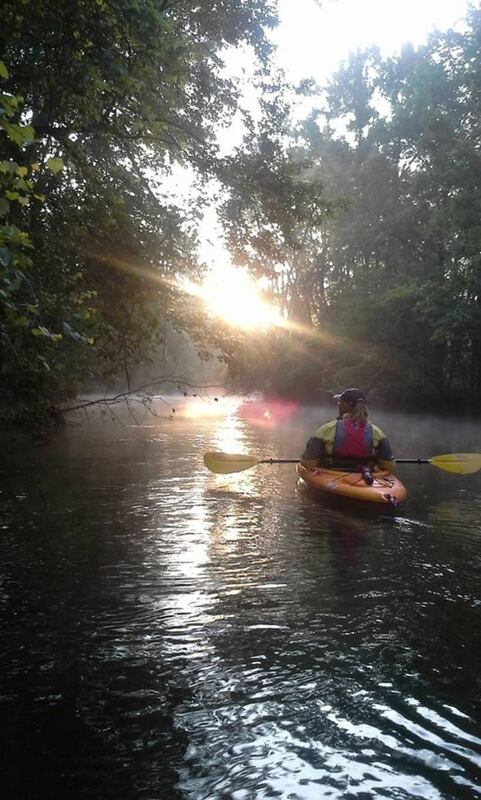 It's always nice to read a hub that's about family adventure and fun. It funny, but important, to see how different children respond to various situations. Super job on helping others think through teaching children about sailing! Voted up and awesome. Congrats on you Hub of the Day award--it's much deserved because helping children is always an important topic! Swimming is vital - both of our boys are enrolled in swimming lessons. Matt has had a very difficult time of it (still can't swim and has been in lessons from the time he was six months old)! We've given up on the YMCA lessons and are going to try another system, because after nearly six years in swimming lessons, he should be swimming! We actually bought an Intex pool and he has been getting more comfortable in the water by simply being in it all the time. Our little one is just turning four and has a congenital hearing loss, so swimming lessons have been a bit more challenging for him (thank goodness he's our little fish)! One other point, the earlier children learn to swim the better. If they are capable swimmers they're less likely to be apprehensive about sailing. Of course life jackets are a must no matter how well they can swim. Sunfish are excellent when kids are learning to sail on their own! We live near the Chautauqua Institute, and I can't wait for the boys to get old enough to learn to sail - the Institute uses little Sunfish, I believe. Matthew is a bit afraid of the water, so we have been keeping everything light and fun, and stopping when he gets overwhelmed. My younger son believes that he is actually a fish, and cries when we take him out of the water! We have a CL-16 (a 16' sailing dinghy) that is self-righting. Easy to sail for the adults, and enough room for a family of four to sit comfortably. One day, perhaps, we will get a bigger boat with a cabin! I'd love to tour the Thousand Islands area of NY. Good advice. As you said, it's important to avoid frightening children as they are introduced to sailing. My three children took to sailing like ducks to water. We found that a Sunfish is an ideal boat for children (and adults) learning to sail. When they were quite young three sailed at once together on Glen Lake in northern Michigan. The Sunfish is good because it's easily righted after a capsize and because if the sail isn't trimmed correctly the boat stops. This helps beginners develop an awareness of the wind. Oh, seasickness! My father in law wanted to learn to sail, but he gets so sick he can't do it. It is a wonderful sport, and our boys love flying through the water with nothing but the wind to move us. I would definitely recommend a boat with a motor if you are going out by yourself - if you end up with no wind, at least you could motor back in. We have two adults, so one can handle the jib while the other handles the mainsheet. We also went without the jib the first time around, so that one adult was dedicated to managing the kids! While my husband wouldn't necessarily want to join us due to seasickness, I would love to take the kids on a sail boat some day. This guide has everything I need to know! Thanks so much for writing such an informative hub. I'm bookmarking it for future reference. There are so many accessories available to make boating extremely safe. Life jackets are a must, especially on a sail boat. We don't have a motor, so we take our little sailboat (a CL-16 sailboat) out on a very small lake. When the boys get older, we will consider bigger bodies of water, but until then, we are staying on our small lake. Thanks for the comments! Boating is my favorite hobby. But with children...!! I think it will be very risky job. If someone assist me only then I will agree to sailing with children. By the by you have cleared those risky option beautifully. Thanks a lot for being shared with us. Thanks all kid and children’s who join this type of risky journey. Thanks, Simone! 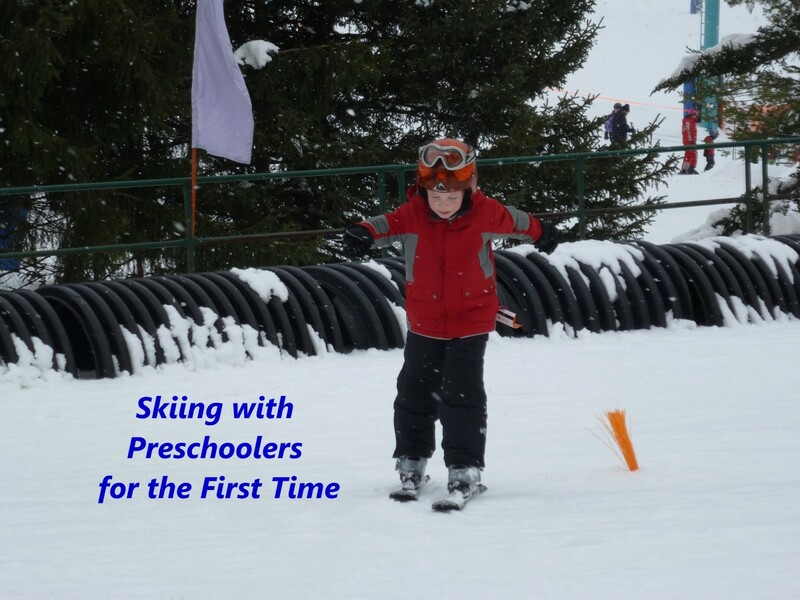 We love taking the kids out - hopefully we'll "move up" to the Great Lakes soon. There are some islands that would be really fun to visit! This is some excellent advice! Everything you outlined above came into play the first time I went sailing as a child, and I had a good, safe time because of it! Thanks for writing the Hub! My husband learned to sail in Ventura, CA on little Laser sailboats - so he is more used to ocean sailing. I've only ever sailed on our lake, so I have more experience there. Lakes are easier to sail on because of the smoother waters, but the wind can be difficult. We get wind coming in several different directions (it sort of swirls around in the valley between the hills here). The wind is unpredictable, too - it can completely die away (and if there is a lot of wind, there is usually a thunderstorm along with it)! I have never sailed a lake I would probably drown. we were only taught ocean sailing but that might be a Florida thing. Because we belonged to a Yacth Club we sailed many different boats. We had to be checked out on all of them. I think our first boats were cata merans (sp?) then we were required to move to the big boats. And it did seem we used the motor to get out of the harbor but there was usually always wind to set sail. Those were realy fun times. My parents have a MacGregor 26 (they sail on the ocean) and it has a nice motor. I couldn't imagine sailing in the busy harbors in California without a motor! 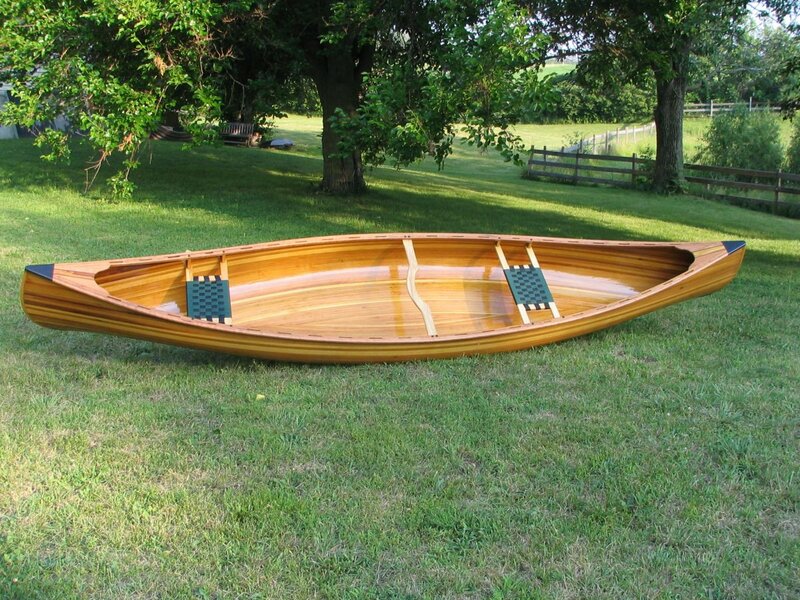 My dad actually built a wooden sailboat (flat bottomed) and it was fine on lakes, but couldn't sail in high swells - so it was useless in the ocean. It was a beautiful boat, though! That totally maks sense. I am certain there is a big difference between sailing on the ocean and in a lake. My father-in-law gets seasick, so sailing was never a good choice for him. Fortunately, the kids seem to do all right on our lake - not sure how my older one would fare on choppier waters, though. He is definitely concerned with the rocking of the boat! What a great hub! I've only sailed once, but it was not a good experience-I was soooo sea sick and frightened when it would dip to the side. But, I loved your information here. Well done! Sailing (and boating in general) is really fun with kids. We live up the road from a nice lake, so we try to make use of it in the summer! I know there are a lot of places that offer sailing tours - we want to take the boys on a tall ship tour one of these days (we have family in California and the tall ships visit the Channel Islands Harbor on occasion). How fun! We never really boated as kids and my husband has no interest in boats so it's not something we've really even thought about doing with our children. 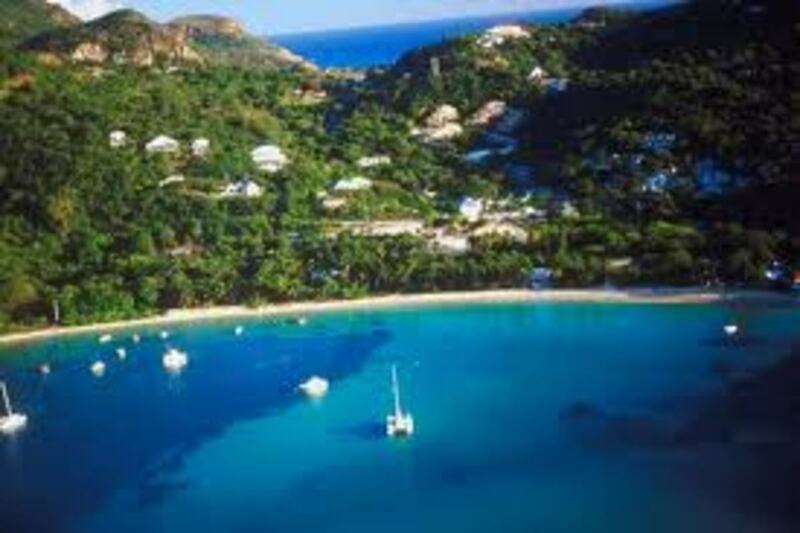 Maybe we can do that one day as an extra adventure somewhere that does sailboat tours. Great hub and excellent pics of those cuties! We are currently sailing on a very small local lake, and we don't have a motor attached to the boat (we can row to shore very easily if needed). We do own a small trolling motor and may attach that to assist in getting out from the dock. If we ever decided to sail on Lake Erie or in the ocean, we would definitely need a motor! For now, though, we just have the sailing dinghy and we keep it on our little lake. I will say that we have had to row once or twice when the wind completely died away. Our little boat is so small and light that we actually moved faster rowing than we did under sail in the light wind (sort of depressing in a way, haha)! We'll probably hoist the jib on the next outing and go a little faster, and in a year or two we may look at getting a slightly larger boat with a motor. I'd love to sail on the Great Lakes, but I wouldn't do it in our little dinghy. Don't you have propane tanks to run the engine in the event there is no wind? When we sailed we'd always sailed the big boats up the east coast to New York from Florida and the boats always had engines run on propane tanks just in case. We never really used the engines but the wind and the sails but we had them in the event of an emergency? I couldn't image sailing on the sea without a back up engine just in case. As I understood it when I sailed as a child you always had to be prepared for every contingency on the sea. Maybe my memory has failed me but I also remember classes in how long food lasts unrefrigerated and I got the lesson as to why we needed lemons on board. It definitely takes some preparation. We wanted the first experiences to be positive ones, so that they would love the sport. Fortunately, they really seem to love everything about sailing! Of course, my younger son did ask, "When can we get a motorboat?" Oh, like a knife to his mother's heart! This is a great hub. I always wanted to take my son sailing and I am more prepared since reding your article. Thanks, K9! We are having a great time on the lake this summer. One of these days, the boys will be big enough to handle a longer trip on Lake Erie. I'd love to get the boat up to the Thousand Islands area one of these days! leahlefler~Such a great read! This is like a complete (and practical) guide for sailing with kids. I am sharing (and tweeting) this one so people have a chance to read it before taking Jr for a summer sailing trip. Up and totally awesome! Thanks for writing this; you have done a good thing here!